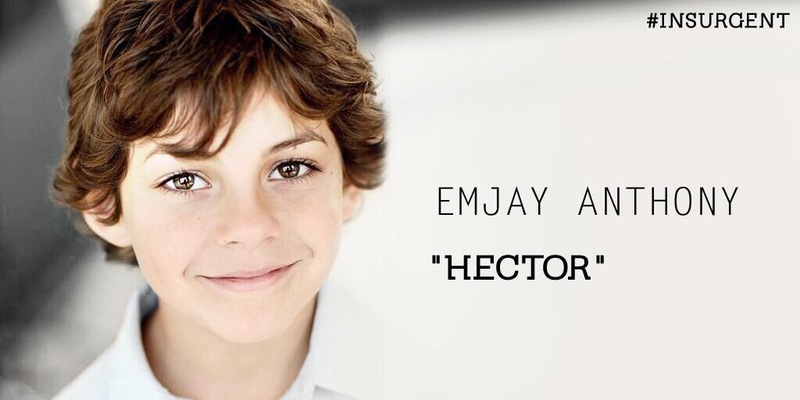 Emjay Anthony will be playing the role of Hector, Lynn and Shauna’s brother. 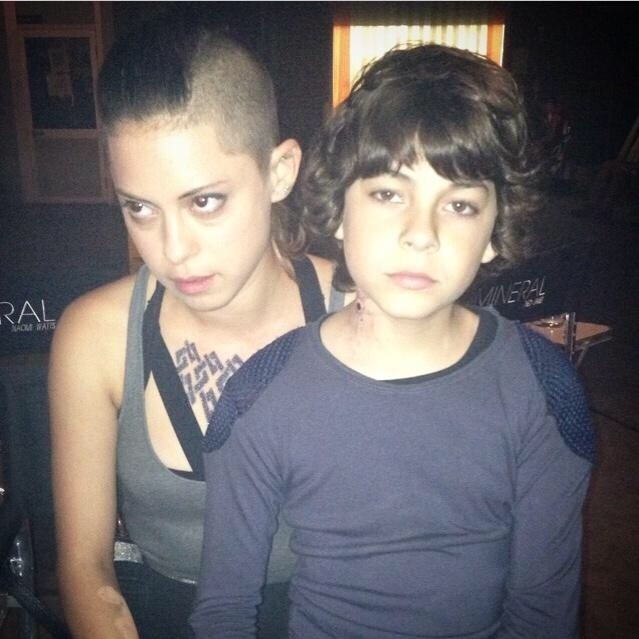 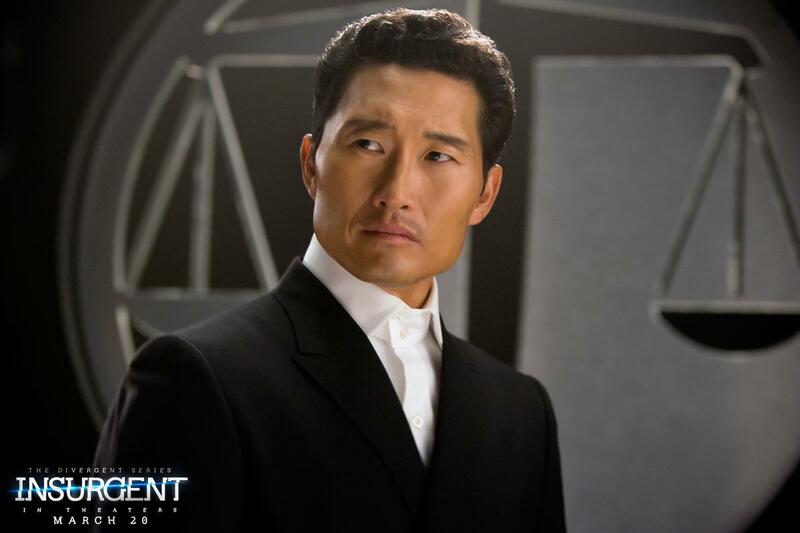 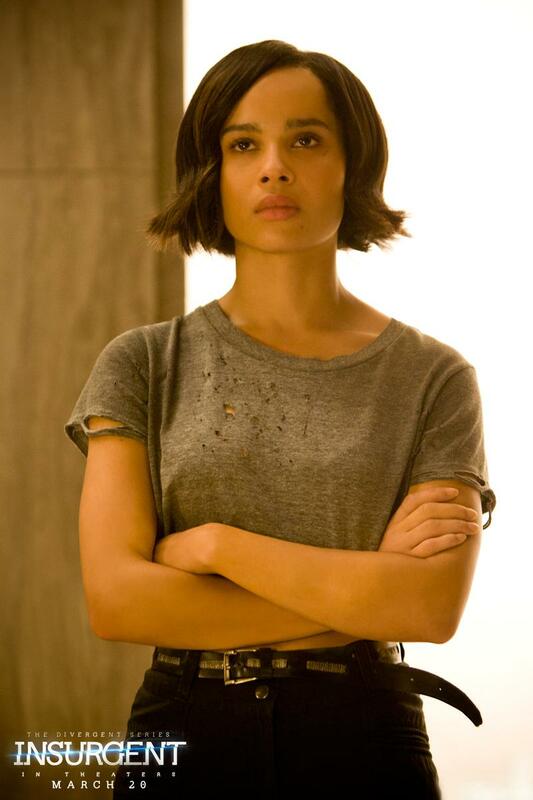 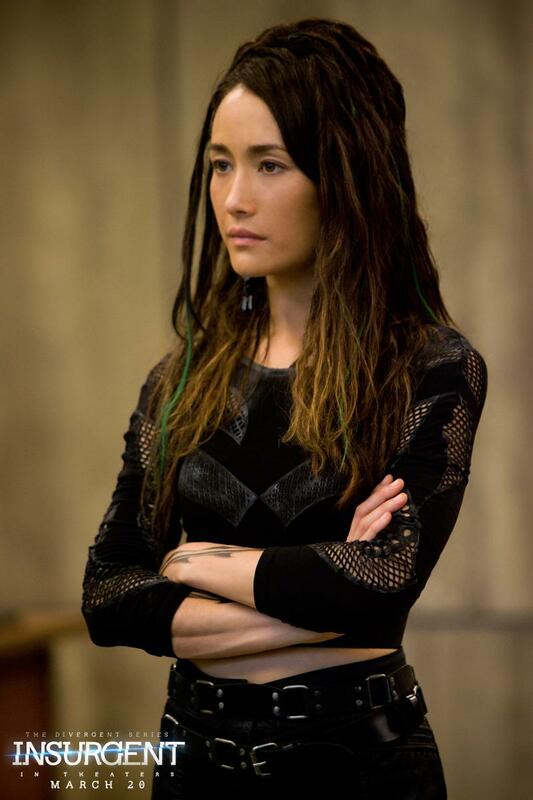 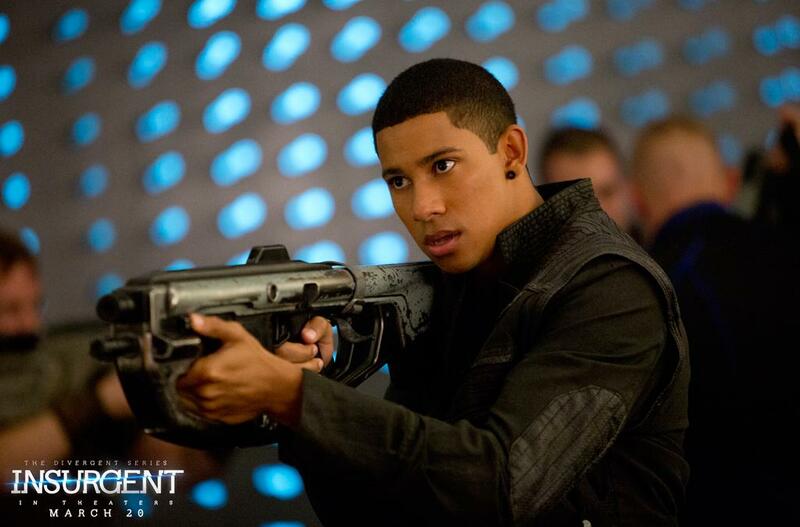 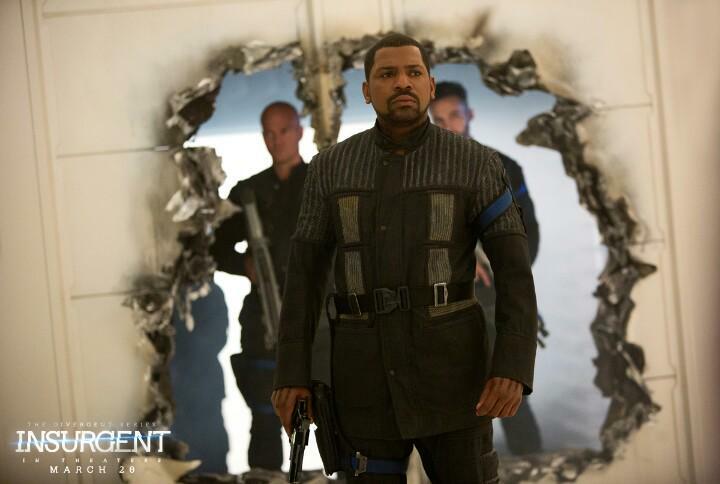 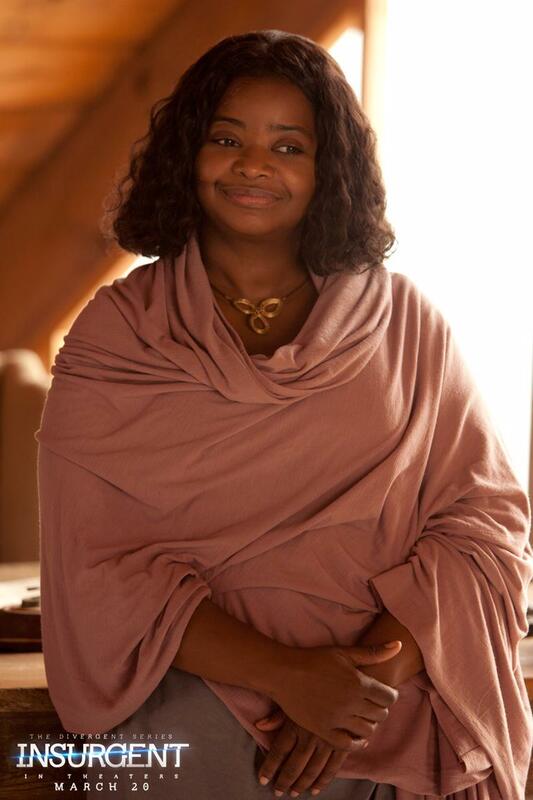 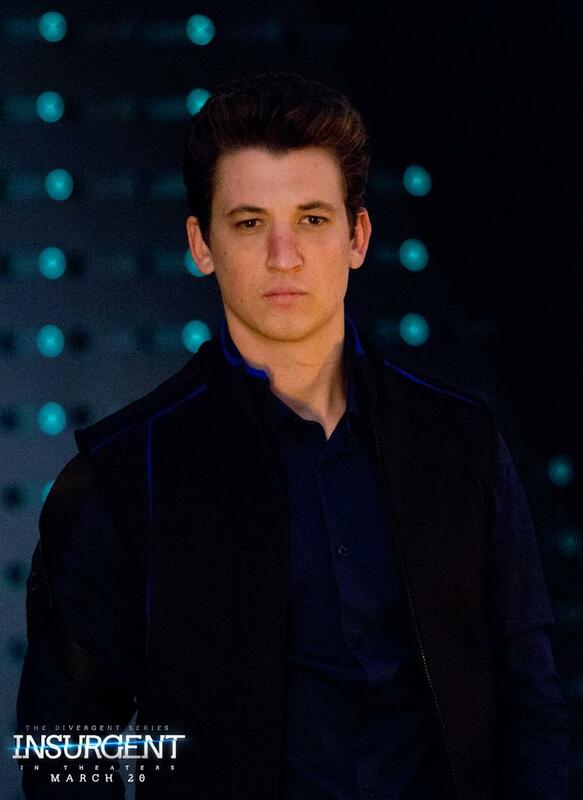 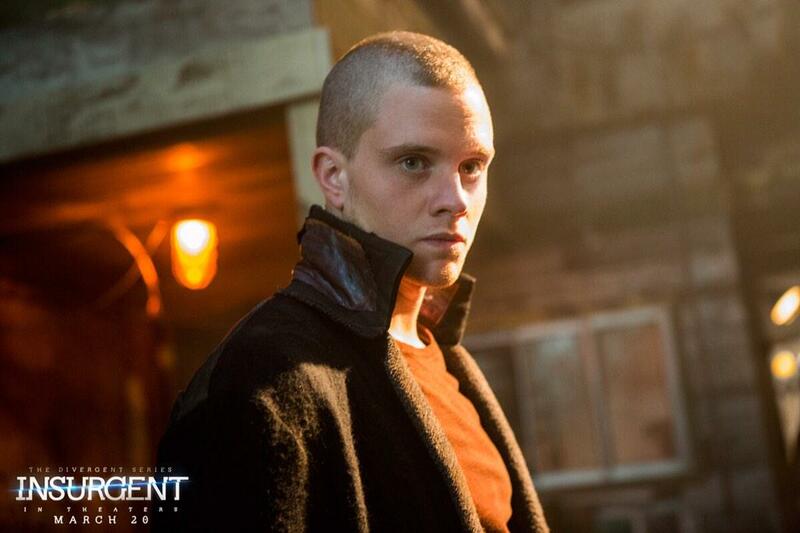 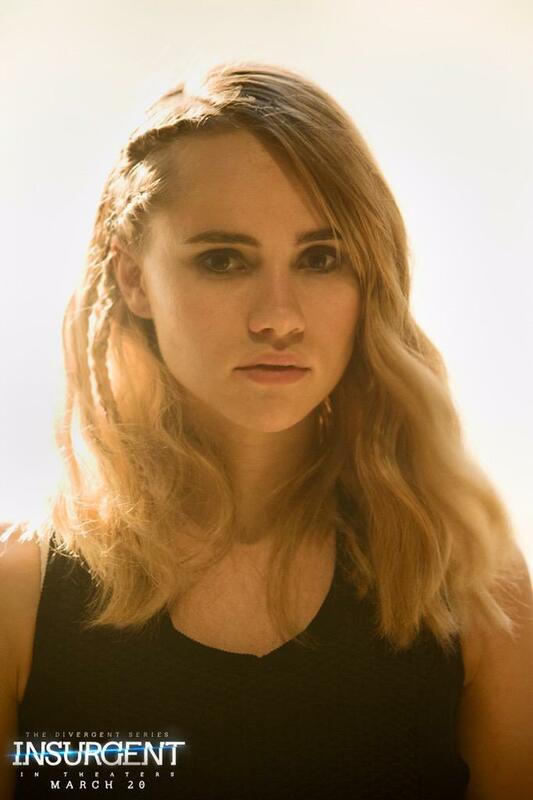 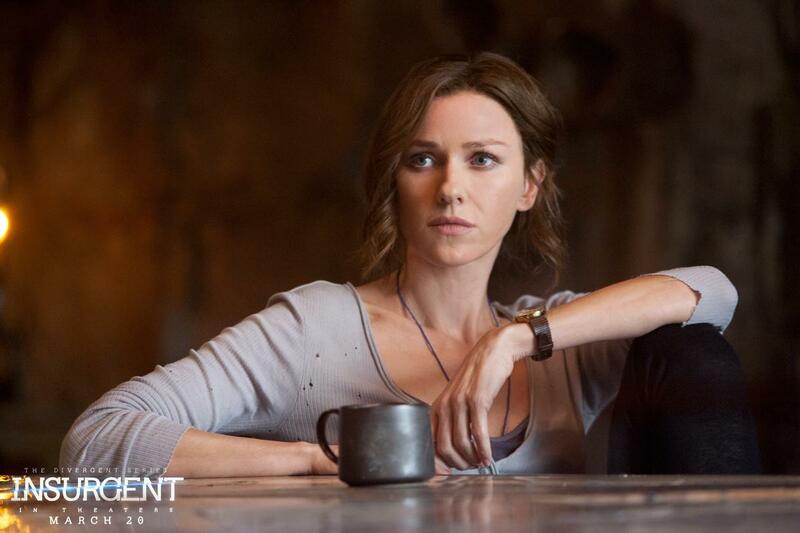 Welcome to the Divergent family Emjay! 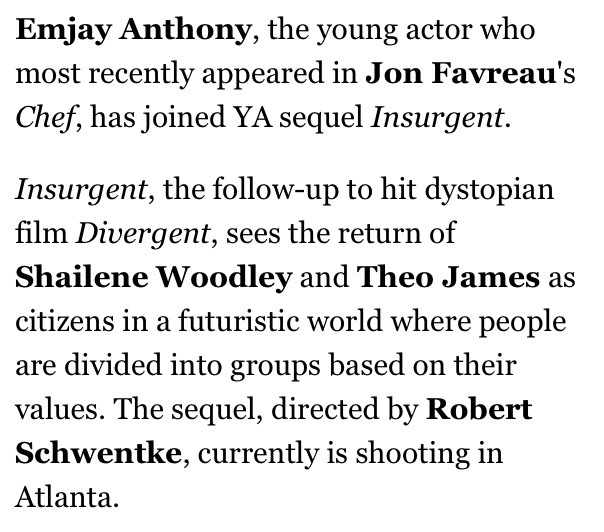 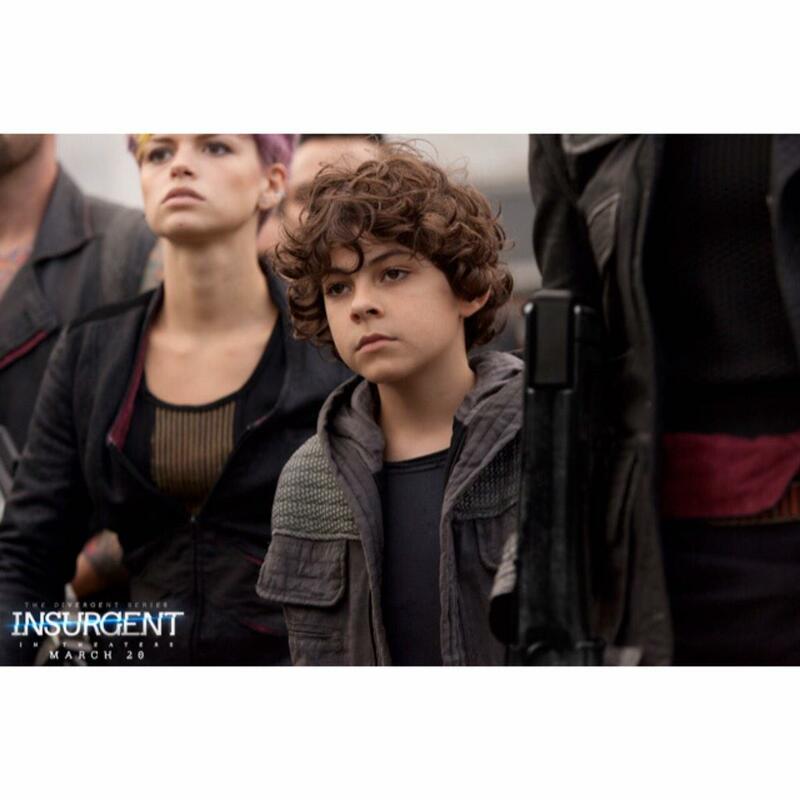 Categories: Emjay Anthony, Hector, Insurgent Movie, Insurgent News | Tags: emjay anthony, hector, insurgent movie, Insurgent News | Permalink.